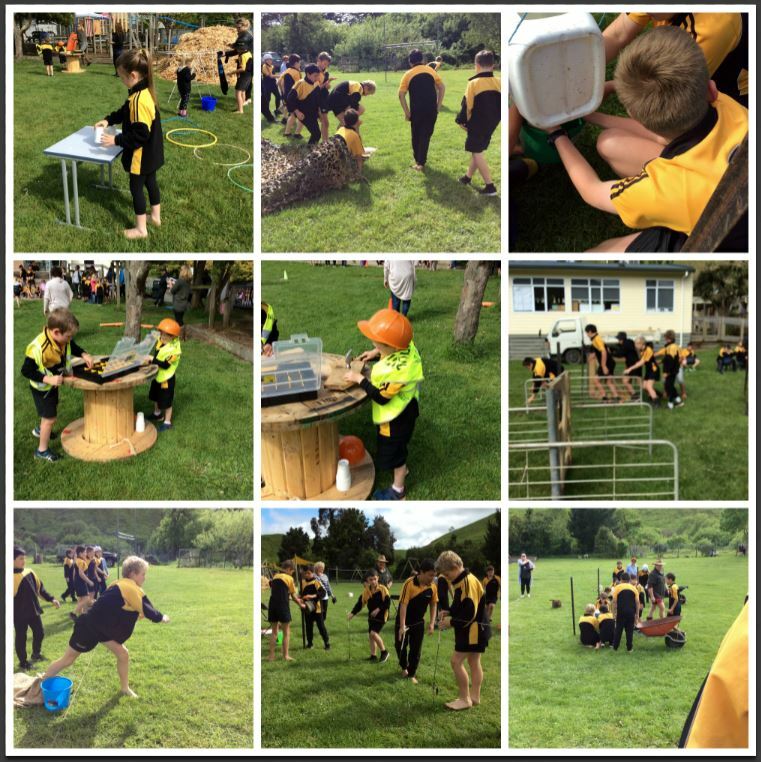 We are a full primary school located approximately 10 km northwest of Whanganui, in the small rural community of Kai Iwi. Our school has strong community support and a high level of parent participation. Our students enjoy regular experiences outside the classroom and across the wider district and have many opportunities to develop skills and build on their learning in our spacious and well-maintained school environment. Our school values were collaboratively developed with our community and are represented as respect, resilience and responsibility.